4-way electronic crossover design pumping out plenty of headroom with 125dB @ 1mW. Great frequency response from 15-21K and awesome low end while providing great clarity. 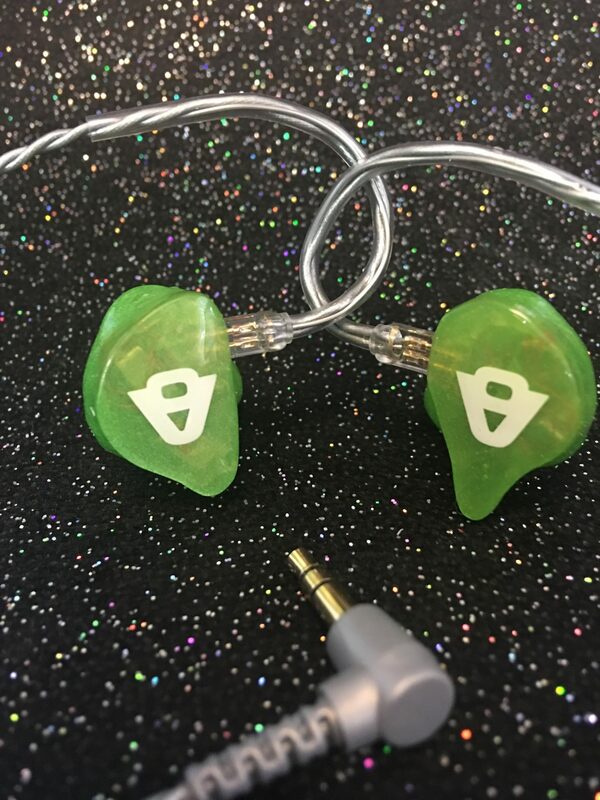 4-Way Advanced AccuPass© Crossover, 4-Vibe-AR© Balanced Armature Drivers, Sensitivity to 1mV 116, Max SPL 125 Tuff-Pro Connect© w/max flex silver tinsel wire and gold plated contact, V9-ProShell© Hypoallergenic, Ccave Acoustics© with cerumen protection dual bore for acoustic balance.